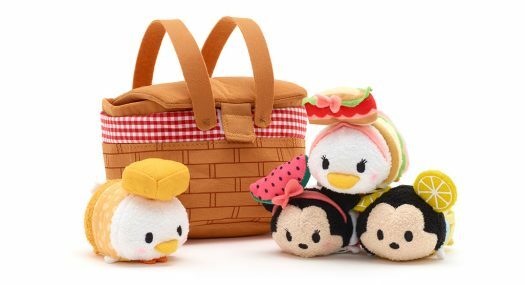 New Picnic Basket Tsum Tsum Set Coming Soon! Home » News » New Picnic Basket Tsum Tsum Set Coming Soon! Previews of the new Picnic Basket Tsum Tsum Set was released by Disney. The new set features Mickey, Minnie, Donald and Daisy Tsum Tsums and a plush picnic basket. The set will be released in the UK and Europe on July 3 and should be available at US Disney Stores and on ShopDisney.com within that same time frame. 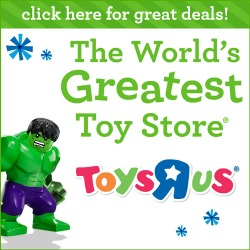 As always, stay tuned for more information and more photos from this great new Tsum Tsum set.